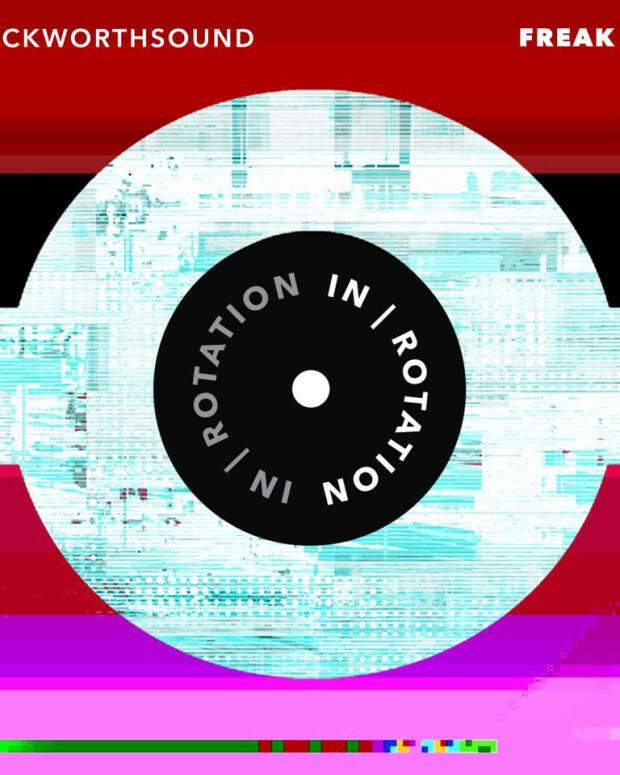 Reinventing a sound that fused influences of techno, house and drum n’ bass, LA Riots have been fueling us with a bawdy blend of music since 2007. 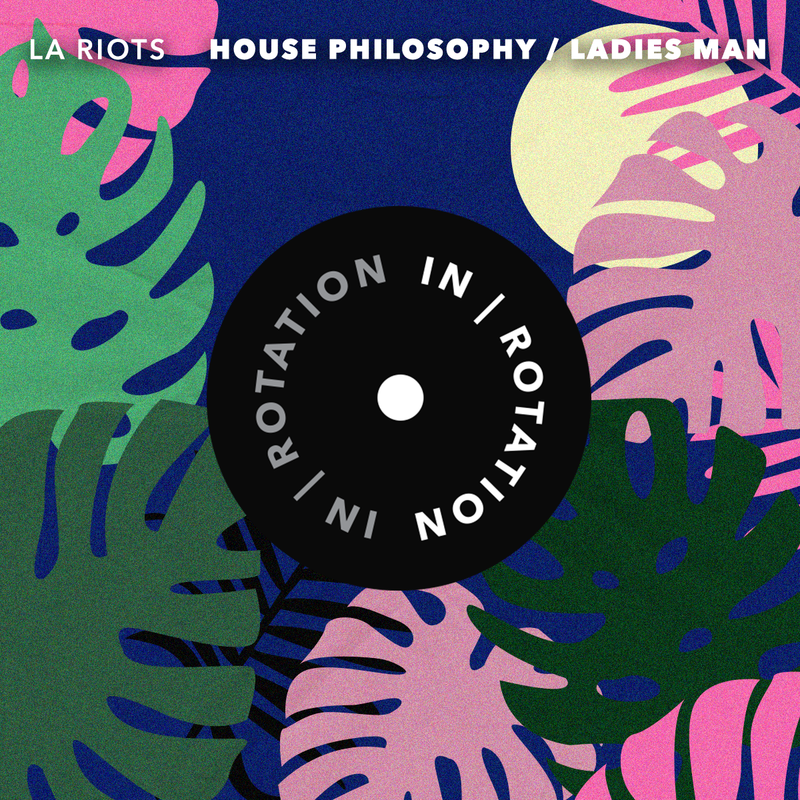 Following a creative break, they’re back with a new dual single release on IN / ROTATION, titled, “Ladies Man / House Philosophy.” The double-track feature is reminiscent of their timeless yet catchy style, packed with thick bass lines, edgy rhythms and bouncy hi-hats. 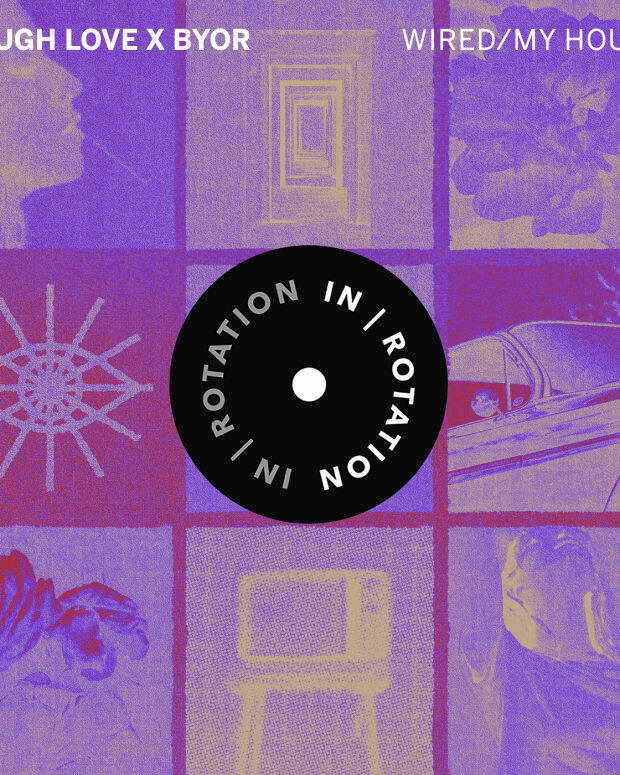 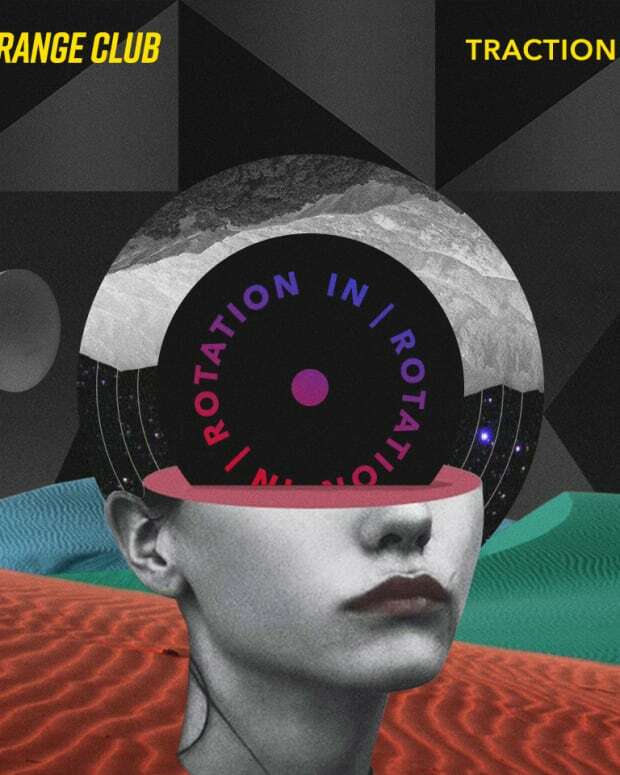 The duo is ready to carry on their unground roots straight to the top with these infectious hits out on IN / ROATION, here.